Every person is worthy of a life of love, safety and freedom- a life of flourishing, purpose, wholeness and meaning. The effects of trauma can impact us emotionally, physically, psychologically and spiritually in ways that interfere with that, but recovery is possible. When you are ready for relief, I believe you are worthy of support and it is my honor and privilege to walk with you and serve you. Click HERE to learn how coaching makes a difference. Click HERE for more information on group support options. I am thankful that I can offer one-on-one coaching for victims, survivors and overcomers of human trafficking, all forms of abuse and spiritual trauma. I also specialize in serving nonprofit leaders who serve survivors. I do all of my coaching via Zoom and invoice for all services through PayPal. We meet via Skype or Zoom to talk about where you are emotionally and spiritually in your trauma recovery journey. Together, we create simple goals and an action plan that will bring you relief and help you begin to feel better. We meet for 12 sessions over three months to chart recovery goals, take baby steps, learn new skills, overcome roadblocks and move forward with celebration and growth. 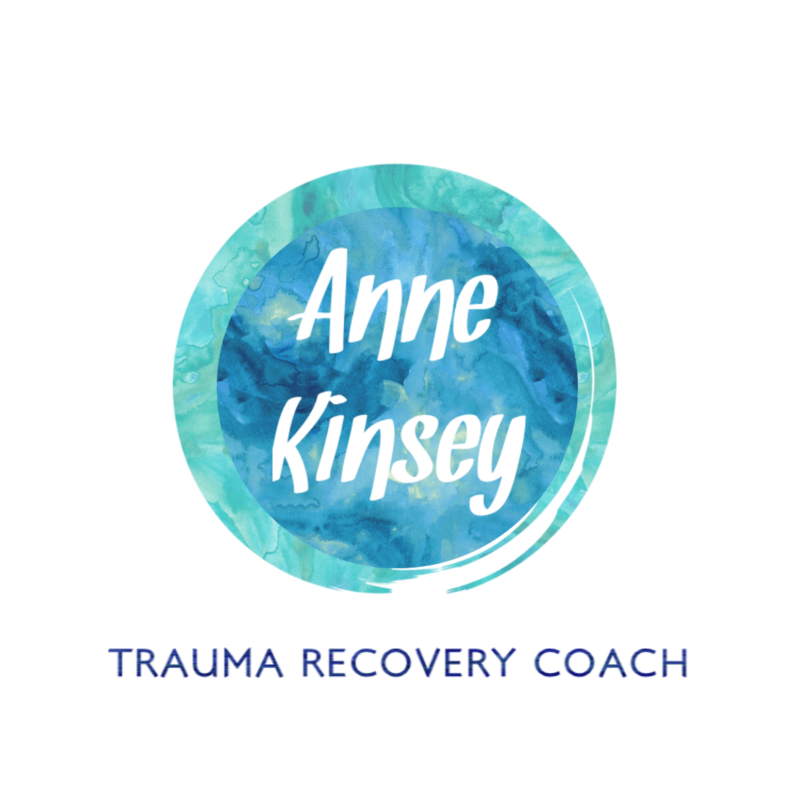 We meet for 24-hours of trauma coaching over six months to set goals, overcome roadblocks, learn new skills, grow and celebrate. This package offers you greater access to me and more flexible scheduling options. You can schedule any combination of hours that add up to 24-hours of coaching time. We can do one hour at a time, or you could schedule a four hour block on the weekend, or even a series of four hour days. We will spend our initial time getting to know one another, assessing where you are in your trauma recovery, creating a vision and setting goals. Together, we decide which area to focus on first and then celebrate our way to growth and greater recovery!